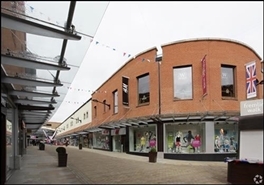 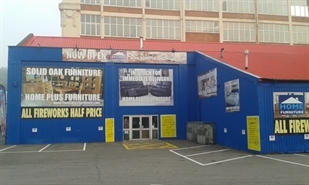 The premises is located in a prime position in Fremlin Walk Shopping Centre adjacent to Clinton Cards and THREE. 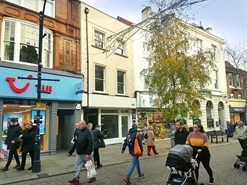 Nearby retailers include Zara, Oasis, Pret a Manger, Hotel Chocolat, Pandora and Smiggle. 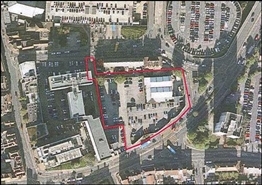 The subject property is arranged over ground and basement and occupies a prominent position at the corner of Week Street and St Faith Street. 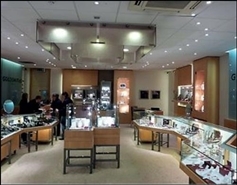 The shop is arranged over ground and basement within a Grade II listed building. 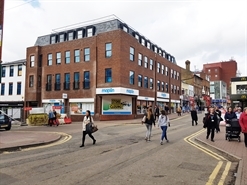 The subject property occupies a prime position, surrounded by multiple occupiers including Mountain Warehouse, Monsoon, Metro Bank and Specsavers, to name but a few.